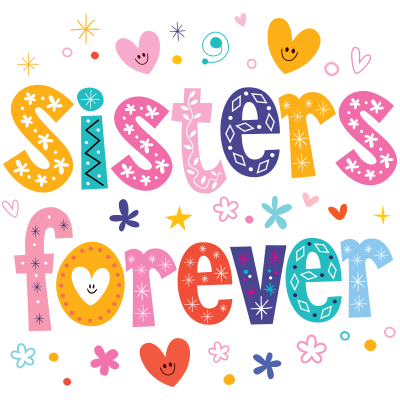 Keep in touch with your sis on Facebook using our cool images. This textual icon is a celebration of sisterhood. You can post it in a message or on a timeline. Our images are designed to work anywhere on the social network. Discover your favorites when you scroll through the vast collection contained on our website.